Gov. 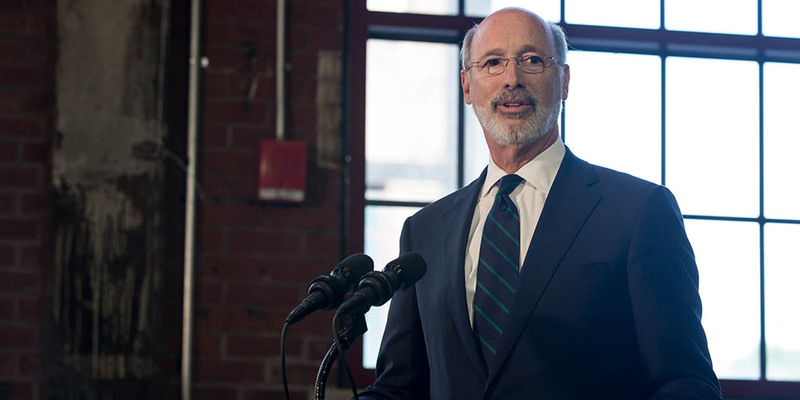 Wolf was in Lemoyne to visit grandparents and hear their experiences raising grandchildren whose parents have been affected by the opioid crisis. 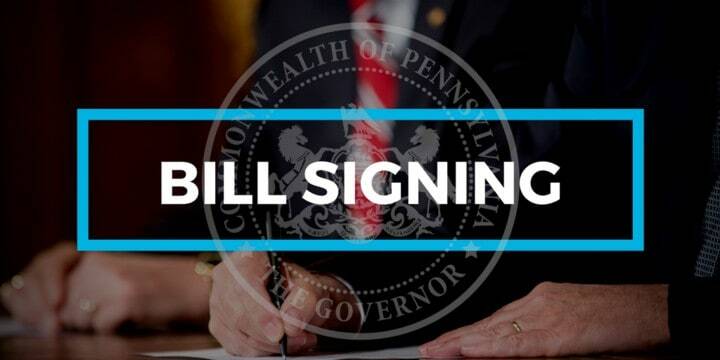 Today, Governor Wolf signed a number of pieces of legislation including House Bill 425 which will allow PA seniors to continue to receive prescription drug benefits. Recognizing the threat invasive species pose to PA, Gov. 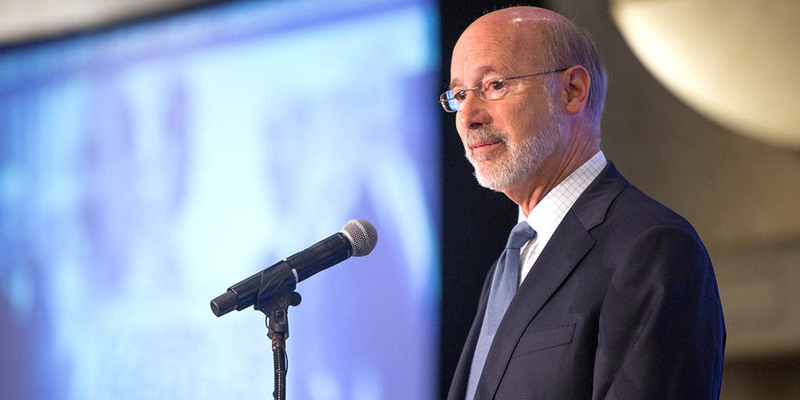 Wolf announced an additional step to battle bad bugs and out-of-control plants that threaten PA’s ecosystems. 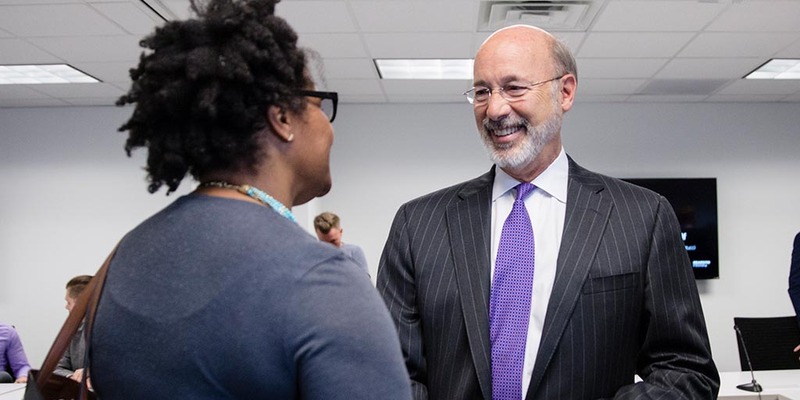 Governor Wolf visited the United Way of the Capital Region for a roundtable discussion with staff, volunteers, and employer partners focused on the organization’s recently established workforce development pilot program. 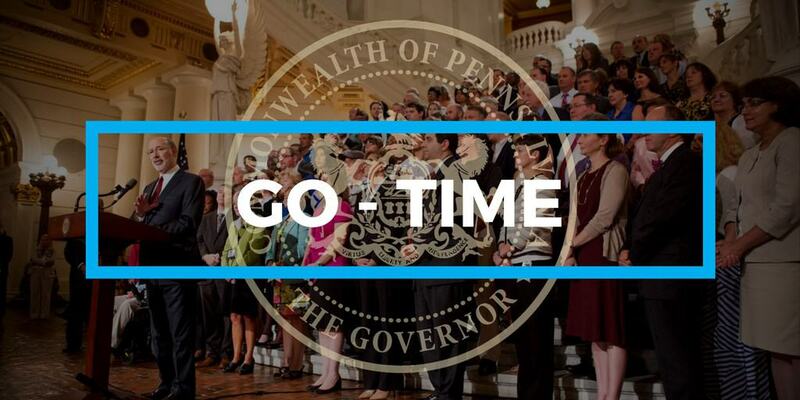 Secretary of Banking and Securities Robin L. Wiessmann announced three GO-TIME initiatives for fiscal year 2017-18 that join efficiency in administrative practices with innovation in financial education and outreach to businesses.